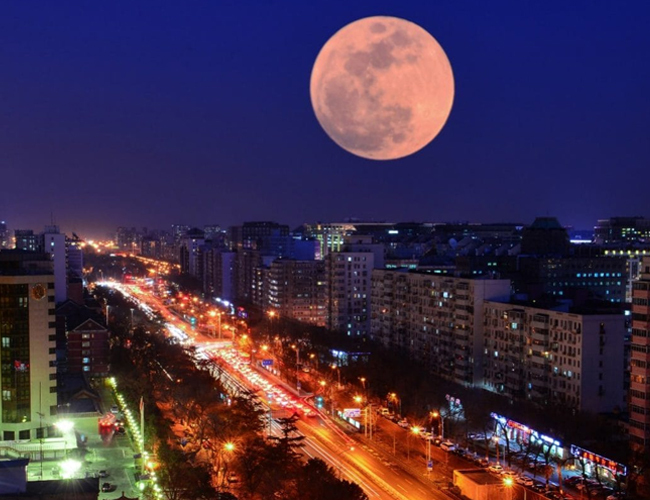 The world is about to witness the longest lunar eclipse in a century on July 27 (night) and early hours of July 28 with duration of one hour and 43 minutes. 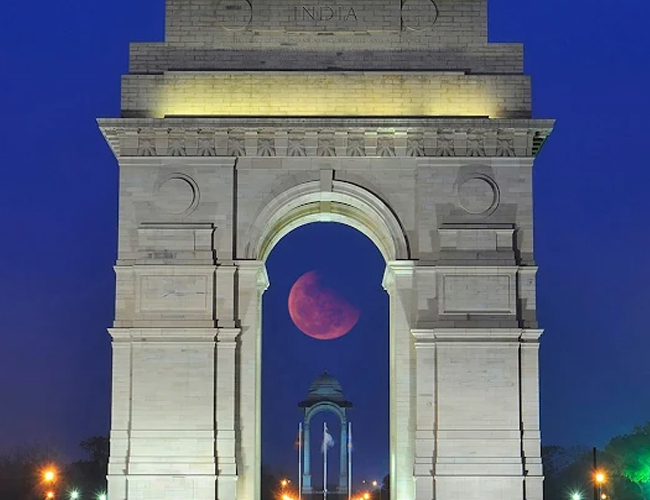 The lunar eclipse or chandra grahan today will be visible in India. This day will also be a 'Blood Moon,' where the earth's satellite takes on a reddish hue. 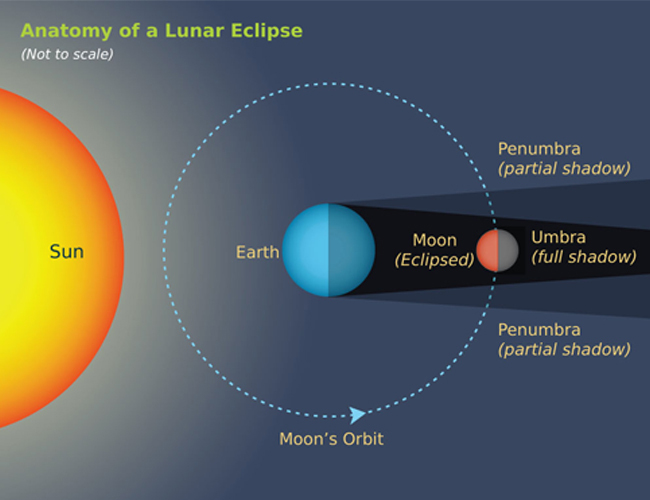 A total lunar eclipse happens when Earth takes position in a straight line between the moon and sun. That blots out the direct sunlight that normally makes our satellite glow whitish-yellow. The moon travels to a similar position every month, but the tilt of its orbit means it normally passes above or below the Earth's shadow. Most months we have a full moon without an eclipse. "The Moon is also at a point in its orbit we call apogee, which is when it's furthest away from the Earth," Dr Hill said. This means the Moon is at its smallest and moving more slowly in its orbit — a phenomenon known as the Kepler effect. The eclipse is also occurring close to when the Earth is furthest away from the sun — a point in our orbit known as aphelion, which occurs in the southern hemisphere's winter. This affects the width of the Earth's umbral shadow. 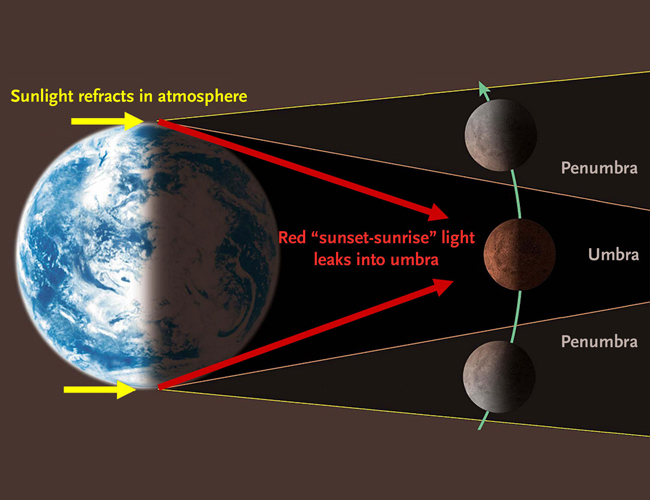 "The umbra increases, even though the width of the total shadow decreases," Dr Hill said. The next eclipse to last that long will occur on June 9, 2123, but it will not be visible from Australia. We'll have to wait until June 19, 2141.